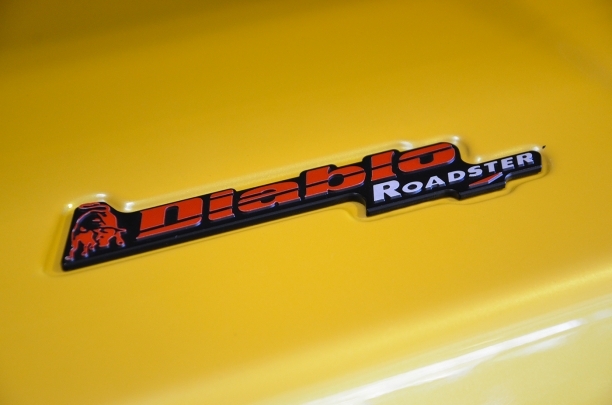 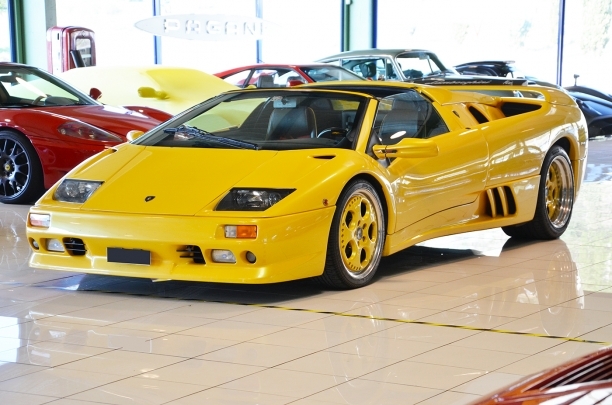 —We are glad to offer for sale this gorgeous Lamborghini Diablo SV Roadster 35 anniversary, one of only 6 ever built ( including 2 RHD) and this is the number 1. 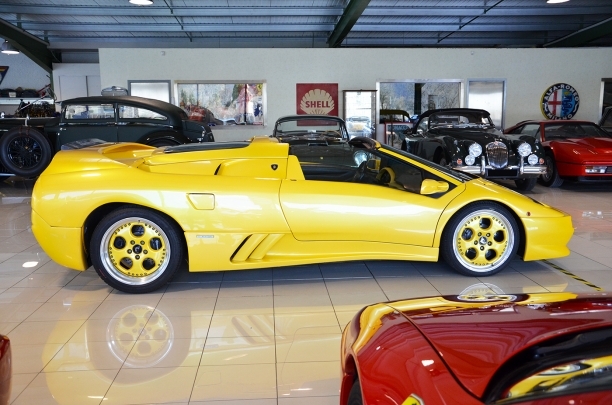 This car have been delivered new in Switzerland by Affolter, the second owner a french enthusiast bought the car in 2006 and kept it until 2018. 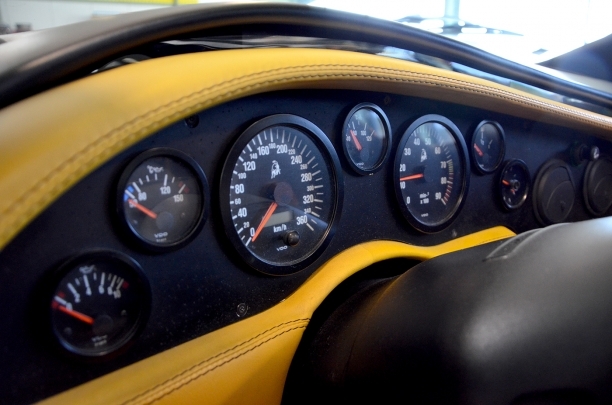 It have been freshly serviced in our workshop and is ready to enjoy the spring/ summer. 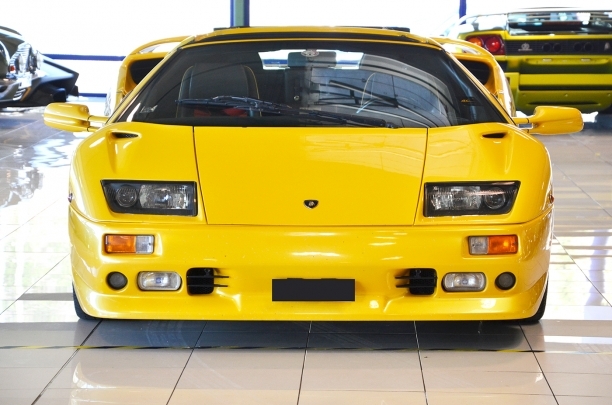 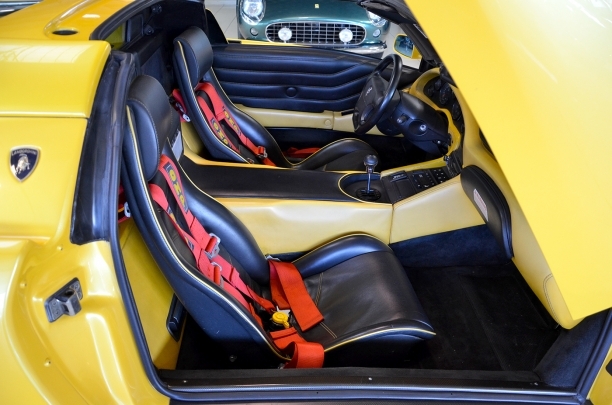 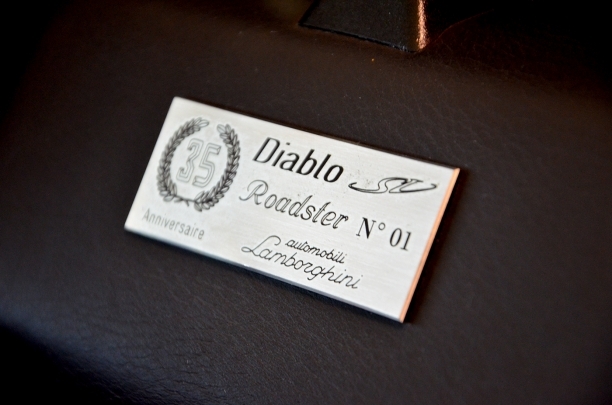 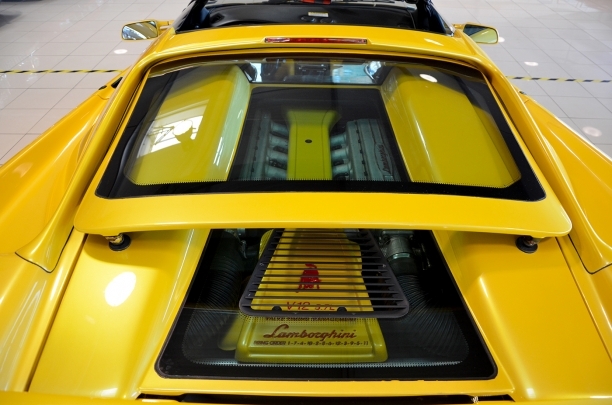 The last real Lamborghini before Audi took control, and a very special limited edition in superb condition, all ingredients are here for a top investment.